Book the #1 Miami Wedding Photographer for your Wedding day anywhere in Miami-Dade County Florida! Couples from around the world and South Florida choose Miami for romantic luxury Weddings. Miami with hundred of Wedding venues that range from affordable golf clubs to the most exclusive hotels and resorts along the bay offer a variety of options for brides and grooms planning weddings. 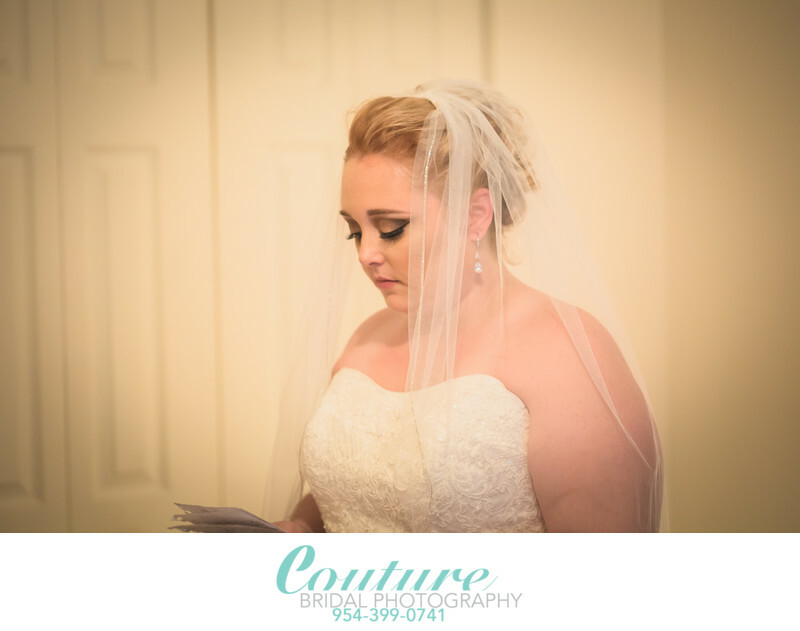 Couture Bridal Photography is the #1 Wedding Photography studio brides choose when seeking the finest wedding photography in Miami Florida. As the home to the #1 Wedding Photographer in Miami Florida, Couture Bridal Photography and its team of adept professional Wedding Photographers are the most sought after group of #1 rated Miami Wedding Photographers. Couture Bridal Photography offers the most exquisite Wedding Photography in Doral, Coral Gables, Miami Beach, Cutler Bay and everywhere imaginable in Miami-Dade County. We are equally as comfortable shooting backyard home weddings as we are multimillion dollar celebrity Weddings. Couture Bridal Photography is Miami's premiere and only boutique luxury Wedding Photography Studio consistently delivering the most distinct and artistic Engagement and Wedding Photography in Miami Florida. Couples booking Couture Bridal Photography receive the best Wedding Photography experience in Miami with Personalized Wedding Photography pricing to tailored to each couples unique needs and budget and stress free Wedding Photography Payment plans. Couture Bridal Photography is the #1 Wedding Photography Studio with the #1 Wedding Photographers in Miami since 2008. Location: 1717 N Bayshore Dr, Miami, FL 33132. 1/80; f/2.8; ISO 3200; 100.0 mm.